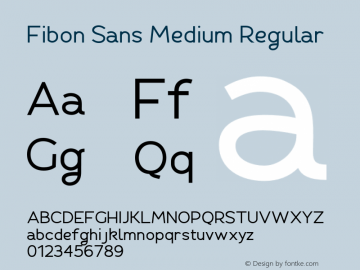 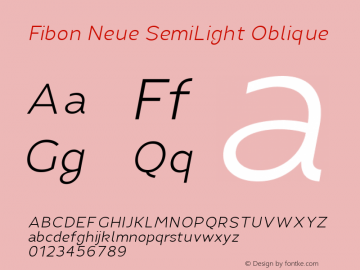 Fibon Sans Medium font family series mainly provide Regular and other font styles. 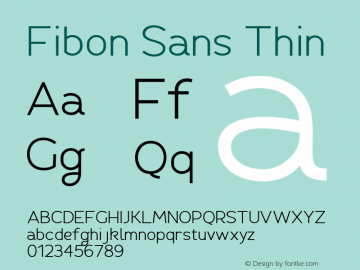 Fibon Sans font family series mainly provide Thin and other font styles. 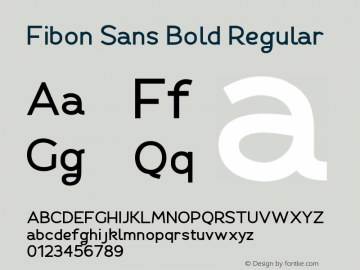 Fibon Sans Bold font family series mainly provide Regular and other font styles. 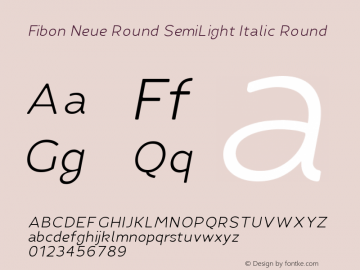 Fibon Sans Regular font family series mainly provide Regular and other font styles. 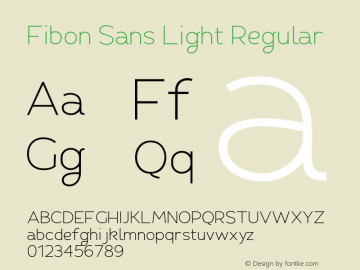 Fibon Sans Light font family series mainly provide Regular and other font styles. 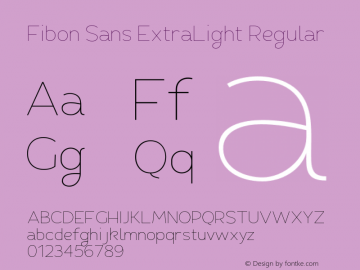 Fibon Sans ExtraLight font family series mainly provide Regular and other font styles. Fibon Sans ExtraBold font family series mainly provide Regular and other font styles. 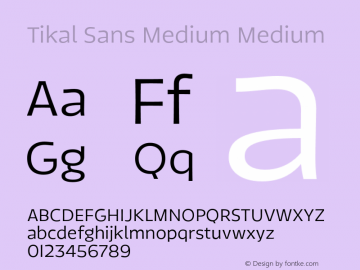 Tikal Sans Medium font family series mainly provide Medium,Medium Italic and other font styles.